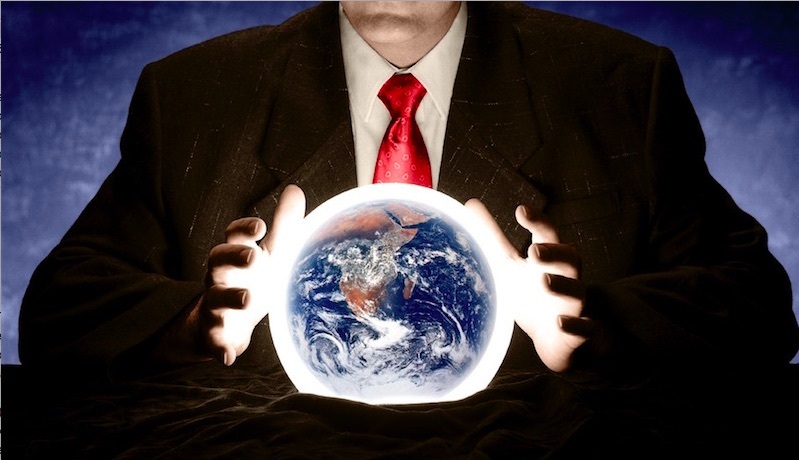 We’ve seen lots of 2016 cybersecurity prediction lists in the past couple of weeks. Like this one, or this one, or this one. What would really be useful is if someone would make a prediction about the single biggest thing a company can do in one stroke to lower their cyber risks in the coming year. The cybersecurity executives who will make the greatest difference in 2016 will do so by aligning all their people, critical processes, supervisors, and technology to their cybersecurity strategy.